As many as four Indian boxers are in the medal rounds of the ongoing Asian Boxing Championships in Bangkok. But thanks to the administrative logjam that is Indian boxing, our pugilists are having to compete not under the Indian flag, but the banner of the Amateur International Boxing Association (AIBA). 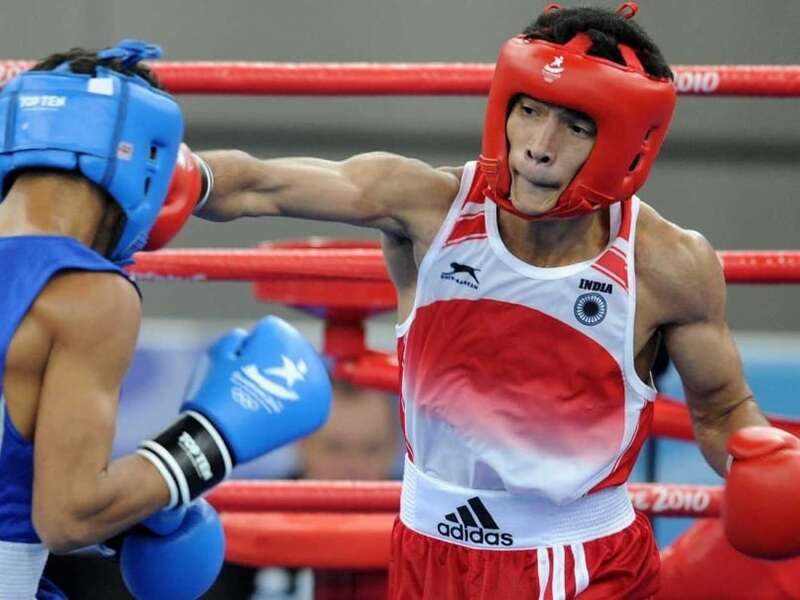 Vikas Krishan, Devendro Singh, Shiva Thapa and Satish Kumar have all qualified for the medal rounds of the Asian Boxing Championships in Bangkok. 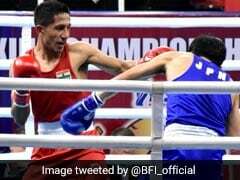 The result has helped India's boxers to qualify for next month's World Championships, which will act as qualifiers for next year's Rio Olympics. However, any medal won will not be for India. And the Indian national anthem won't be played if any of them win gold. In its year long stint , Boxing India conducted the nationals too for one year. But the certificates from those competitions are not even valid now. Which means no boxers can approach companies for jobs with those results. "The nationals haven't happened in 2-3 years, most boxers don't have jobs. The coming few years don't look very good for Indian boxing,"Olympic bronze medallist Vijender Singh told NDTV. "After 2008, Indian boxing saw a boom, and we were winning medals in many competitions. But now you can see this slide, and it's all because of the federation." The drop in medals tells you the story. In 2012, India sent its biggest ever boxing contingent to the London Olympics. Out of the seven boxers, only MC Mary Kom won a bronze. At the 2010 Asian Games, India's boxers won 9 medals including 2 golds. In 2014, the medal count at the Asiad dropped to 5, which included 1 gold. Similarly, at the 2010 Commonwealth Games, India's pugilists won 7 medals, including 2 golds. However, at last year's Commonwealth Games in Glasgow, India won 4 medals in all, none of which were a gold. The bigger problem, specially with the Olympics now less than a year away, is the lack of competition at home and abroad. While the Sports Authority of India (SAI) is allowing camps, there are no junior, state, and zonal tournaments and no exposure trips either. 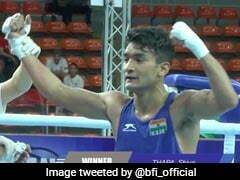 "For about three years now, we haven't got any new boxers," Indian women's boxing coach Anoop Kumar told NDTV from Hisar. "The same boxers are competing against each other in trials and going for all tournaments. Obviously this is affecting our performance." Many of India's boxers, men and women, have been serving the country for close to 15 years. And if the federation doesn't get its house in order soon, there may well be a situation where we may run out of boxers to win India medals at the highest level.